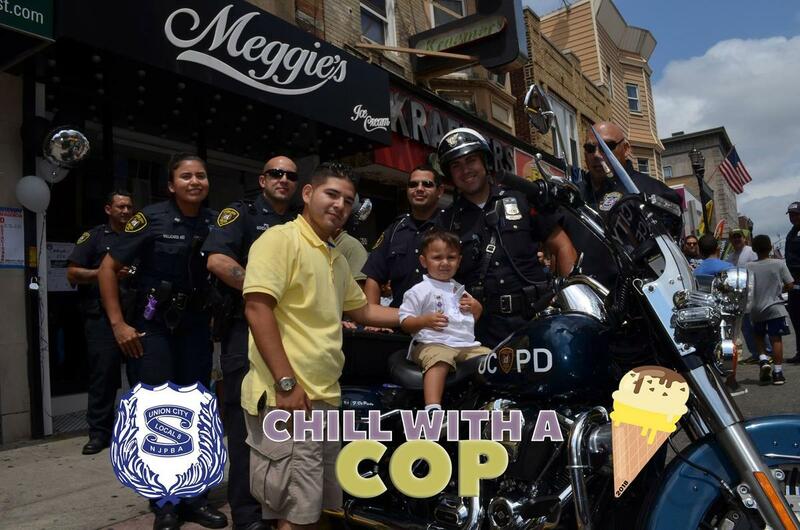 Union City Police Department Local PBA 8 in conjunction with Meggie's Ice Cream Shop hosted it's 2nd annual "Chill With a Cop Ice Cream Social" this past weekend. 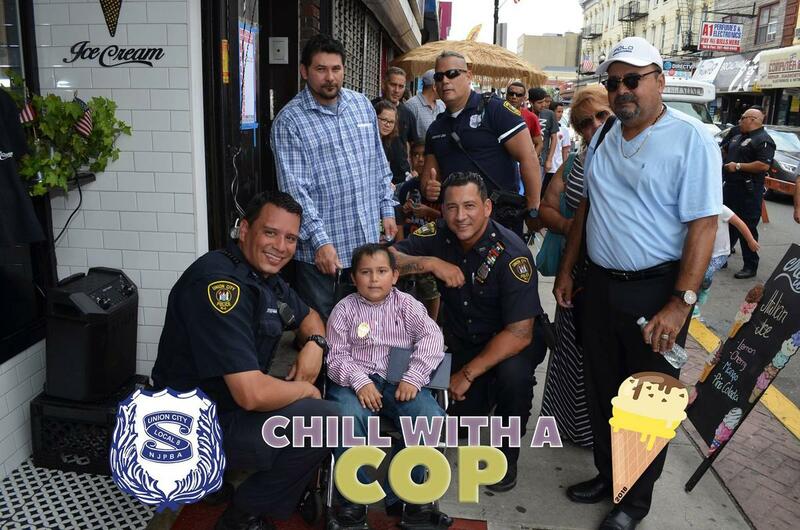 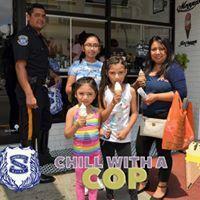 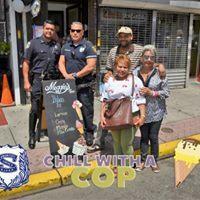 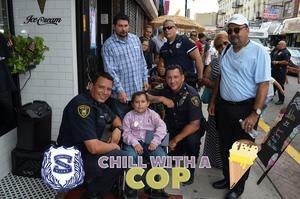 Union City's finest "Chilled" with the residents of Union City. Great Fun.